Earlier this month, UNPO submitted its Alternative Report to the Committee on the Elimination of Discrimination Against Women on the occasion of its 59th Session, documenting the violations of the International Convention on the Elimination of all forms of Discrimination Against Women by the Chinese Government. The report discusses the systematic ethnic and religious discrimination endured by Uyghur and Tibetan women in particular. According to UNPO, the human rights situation of minority women in China remains of high concern on all levels: political, civic, social, economic and cultural. The Alternative Report aims to evaluate compliance with and implementation of the provisions of the Convention by the Chinese Government with regard to particular cases of the Tibetan and Uyghur communities, as ethnicity and gender can intersect and create new vulnerabilities and disadvantages, and maintain disparities, oppression and marginalization. Despite the fact that China’s report to the Committee presents significant efforts to eliminate all forms of discrimination against women, there are no specific measures focusing on women belonging to ethnic, religious and linguistic minorities. The report draws special attention to systematic religious discrimination faced by women of the Uyghur and Tibetan minorities. For example, Uyghur women are banned from wearing headscarves and veils. 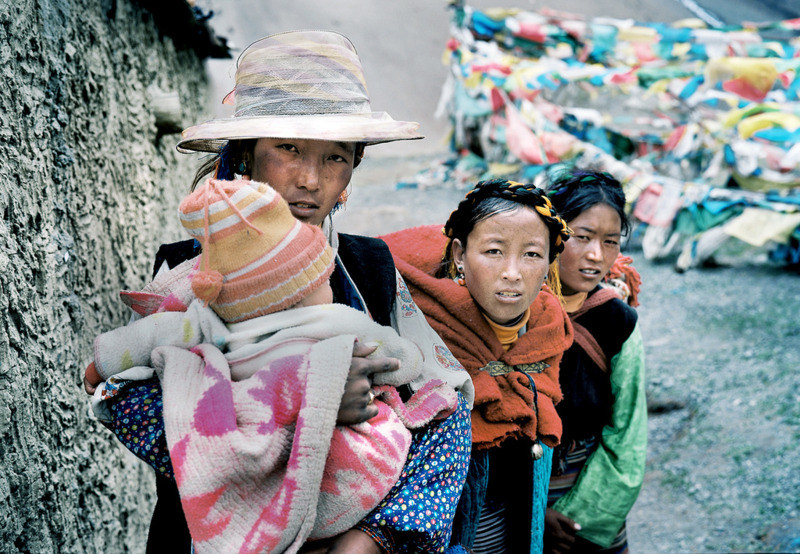 In addition, Tibetan women are discouraged by the Chinese Government to practice their religion and they are forced to denounce their spiritual leader, the Dalai Lama. Human trafficking, forced abortion and sterilization, as well as discrimination in the field of education and employment have not only negative consequences on women and their families, but are also embedded in a broader population transfer and control strategy conducted by the Chinese authorities. - Guarantee the practice of religion without any restrictions or abuses. - Coordinate with civil society actors to set up relevant services to protect and empower victims to access fair labour markets. - Ensure the implementation of National Human Rights Action Plan of China for the period of 2012-2015 in terms of political activism and provide relevant indicators for tracking progress. - Adopt and implement measures, which would make education more accessible for non-Chinese-speaking minorities. - Guarantee a broad access to job opportunities, for women and men, from rural and urban areas. - End discrimination in Han Chinese managed hospitals. - Abolish the practice of forcing women to use contraceptive methods against their own will.